Maybe try one of the links below to get back on track! The 50-hour TEFL qualification will give you practical teaching skills and an understanding of TEFL, while developing your knowledge of grammar and the English language. The course is completed over 1 weekend in the classroom and up to a month online. The 60-hour TEFL certificate will give you practical teaching skills and an understanding of TEFL, while you develop your own knowledge of grammar and the English language. It is completed over 3 days in the classroom and up to a month online. 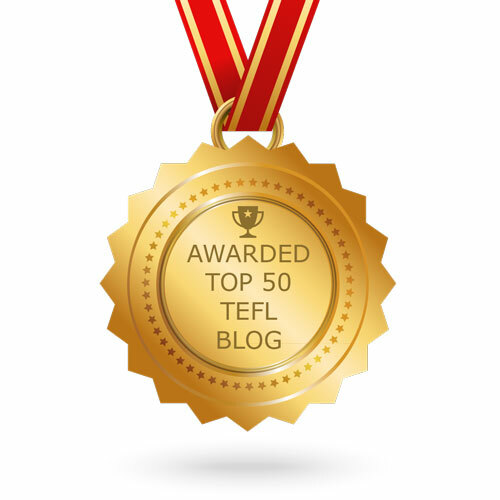 TEFL Org UK’s 120-hour TEFL Course is a popular choice with first-time English teachers, and comes highly recommended. You’ll learn in a fun and engaging series of modules providing the grounding required to succeed as a newly-qualified TEFL teacher.